Survivors Series Eight sees actors Carolyn Seymour and Lucy Fleming reprising their TV roles as Abby Grant and Jenny Richards. 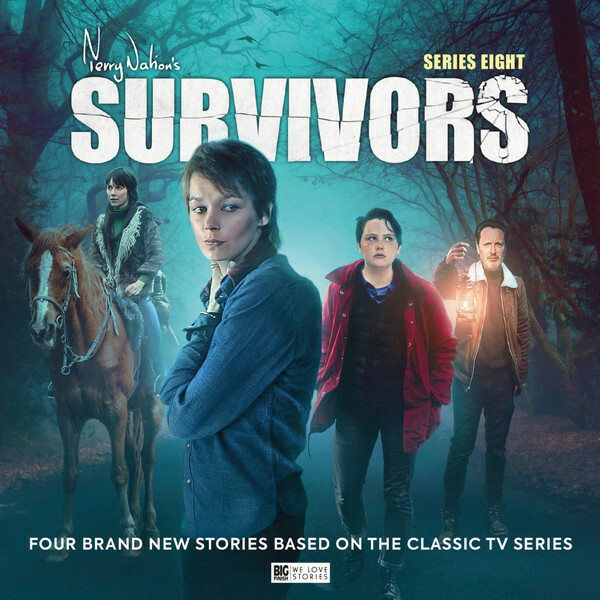 Helen Goldwyn also returns as Ruth and George Watkins returns as Craig – both characters previously appeared in Survivors Series Six. Plus actress Wendy Craig, who listeners will recognise from TV shows Nanny, Butterflies, ...And Mother Makes Three and ...And Mother Makes Five, guest stars, and Joel James Davison (the son of Fifth Doctor Peter Davison) joins the ongoing series as Peter Grant, Abby’s long-lost son in a major twist. They’ll finally be reunited, but will Peter be happy to see his mother again?